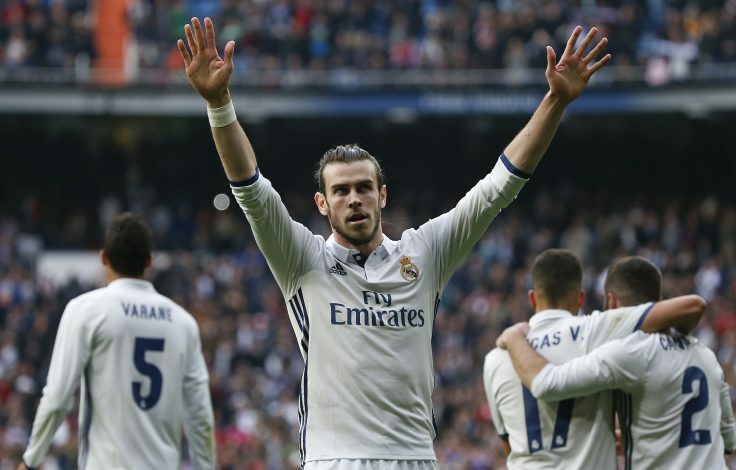 Manchester United are hoping to sign Real Madrid star Gareth Bale next year, after failing to lure the Welshman away from the Spanish Capital this summer. Since United’s legendary manager, Sir Alex Ferguson, retired in 2013, there is no doubt that Bale has been linked with a move to Old Trafford in every summer transfer window. The 28-year-old joined Real Madrid from Tottenham in the summer of 2013, despite the Red Devils offering more money than Los Blancos’ £85m. Even after United’s then manager David Moyes failed to sign the star winger, Louis van Gaal made attempts to seal the much-awaited transfer in his two-year reign, but the end result was the same. Two Top Players Not In United’s Champions League Squad? Jose Mourinho took over in 2016, and the former Inter manager did not show much interest in signing Bale in his first year, but the same cannot be said for this summer, as the Portuguese revealed that he would fight tooth and nail to sign the Wales International. In fact, United’s best opportunity to sign Bale came this summer, as the Welshman’s place in Real Madrid lineup was under immense threat due to the emergence of Isco and Asensio, along with Los Blancos’ displeasure with the fitness levels of the former Southampton graduate. The Red Devils reportedly tried to persuade him until the transfer deadline day, but failed to lure the winger away from the Spanish capital. Recent reports further claimed that Real grew reluctant to sell Bale to United as well, after failing to sign Monaco’s teenage sensation Kylian Mbappe. However, the latest report in The Sun claims the La Liga giants will listen to offers for the former Tottenham man at the end of the 2017-18 season, as the rise of Isco and Asensio has put his place in the starting lineup under serious jeopardy. 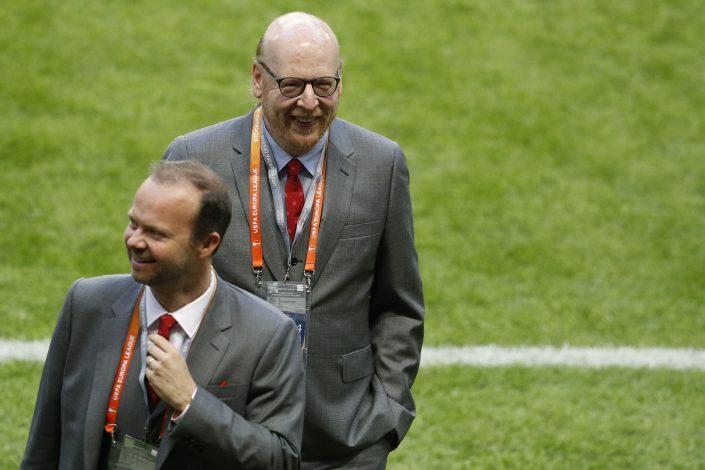 The report adds that Real have already indicated that a deal could be struck next year, with Manchester United lining up a stunning deal worth north of £90m.